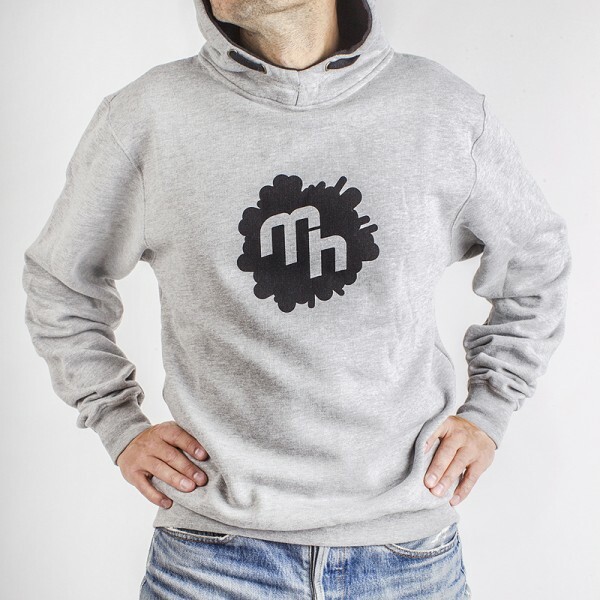 Hoody for boys with Marek Hemmann logo on the front. 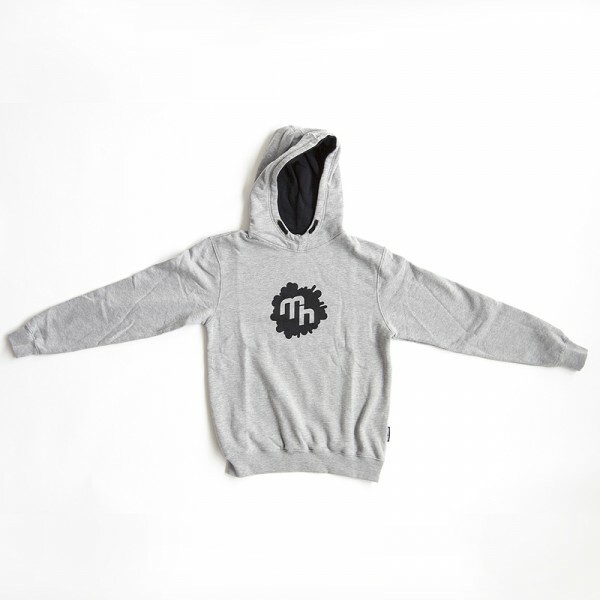 Black ink on grey cloth. 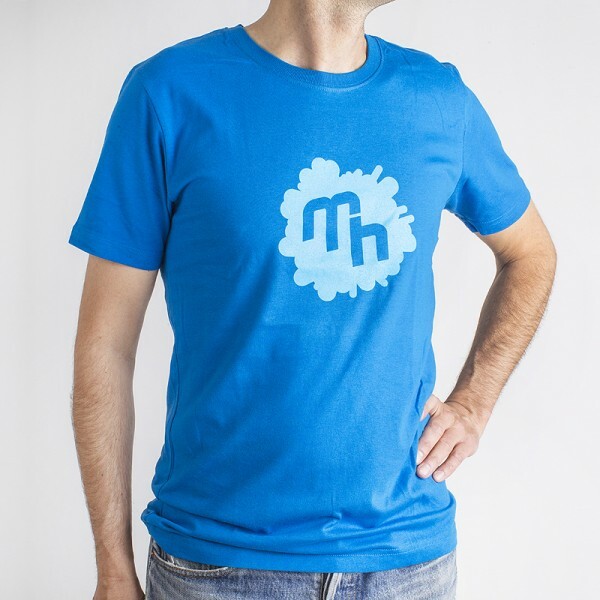 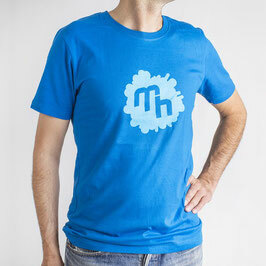 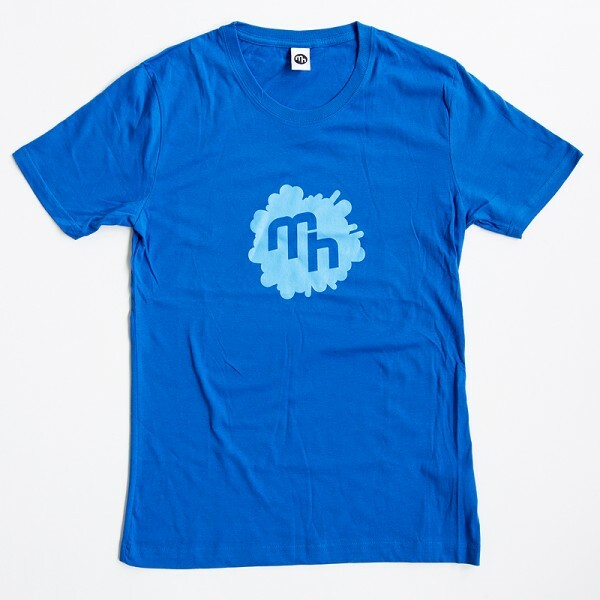 T-Shirt for boys with a round neckline and Marek Hemmann logo on the front. 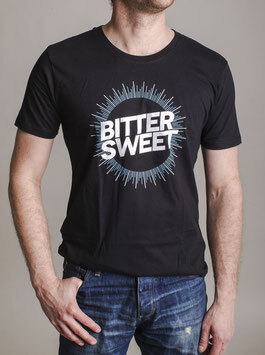 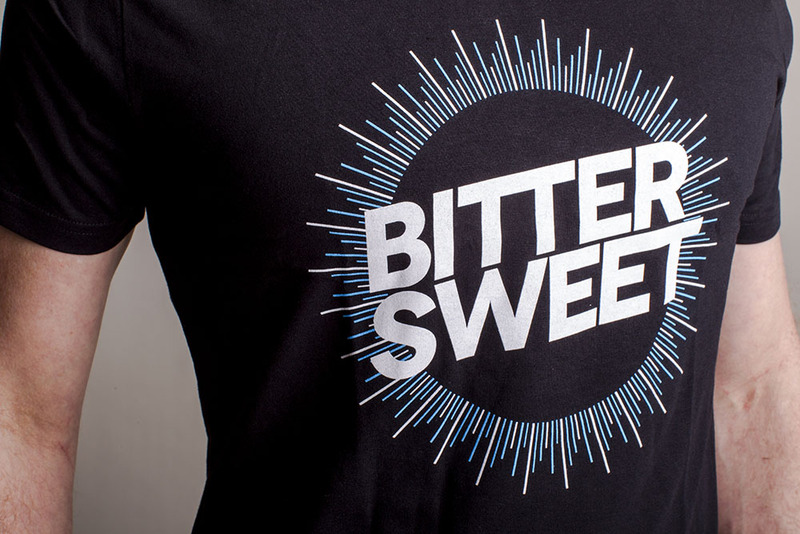 T-Shirt for boys with a round neckline and Marek Hemmann Bittersweet logo on the front. 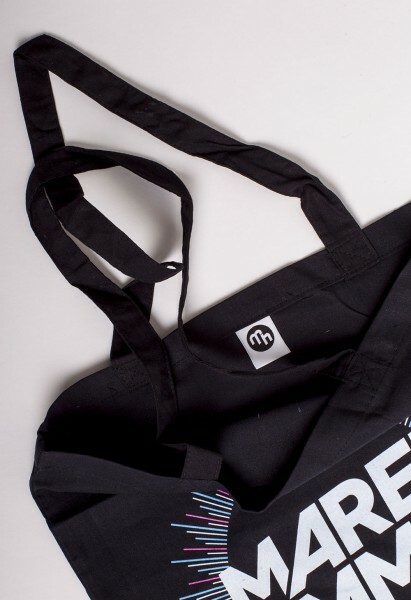 Tote Bag with colorfull "Bittersweet" logo print on black cloth. 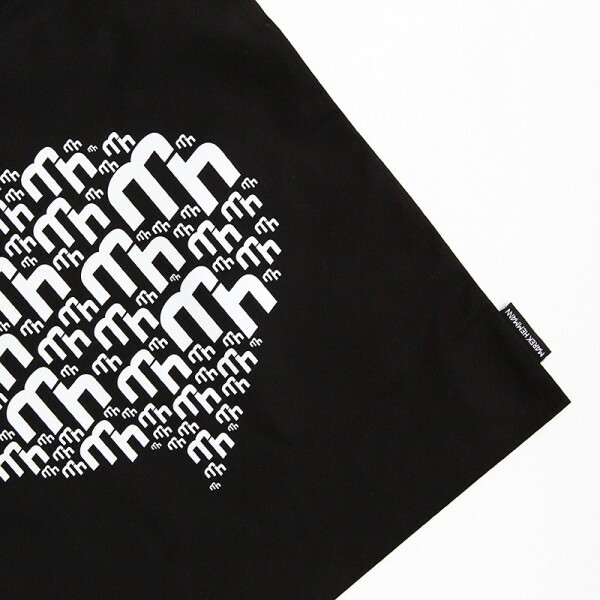 Tote Bag with white print on black cloth, equipped with a zipper. 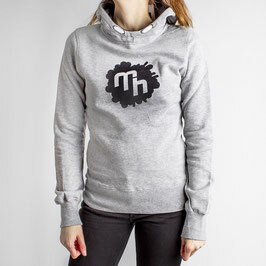 Hoody for women with Marek Hemmann logo on the front. 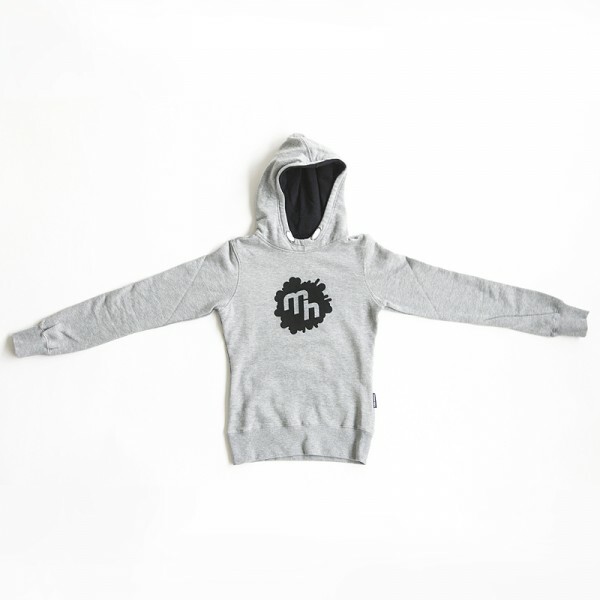 Black print on grey cloth. 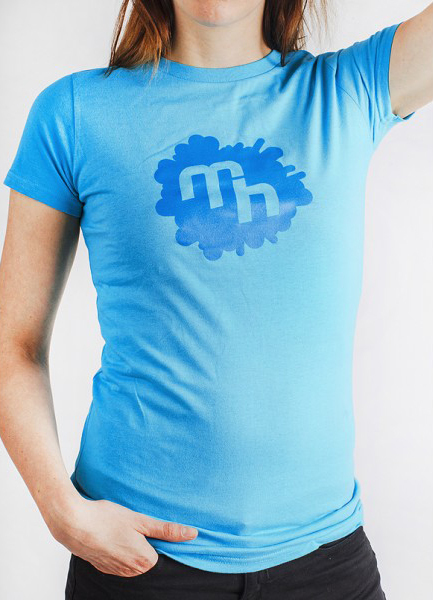 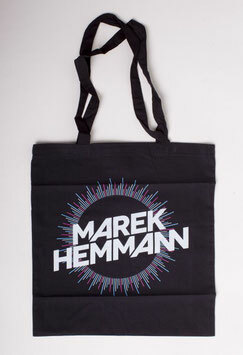 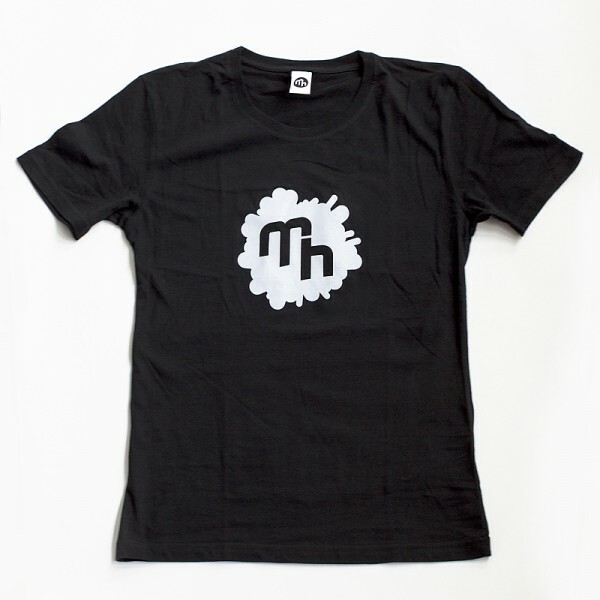 T-Shirt for Woman with a round neckline and Marek Hemmann logo on the front. 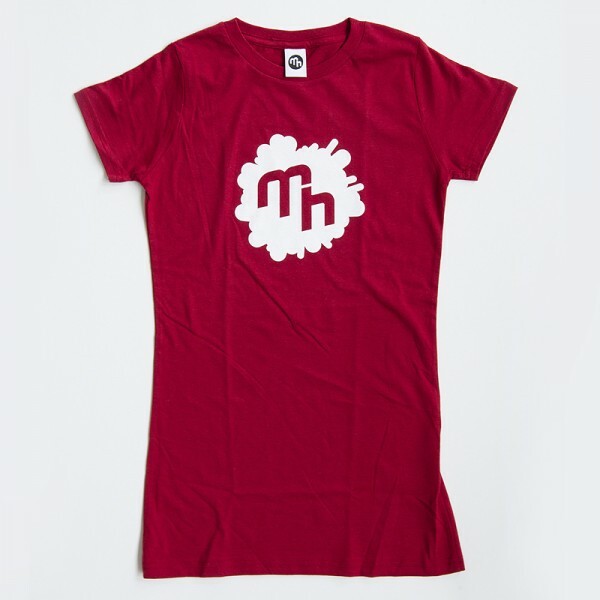 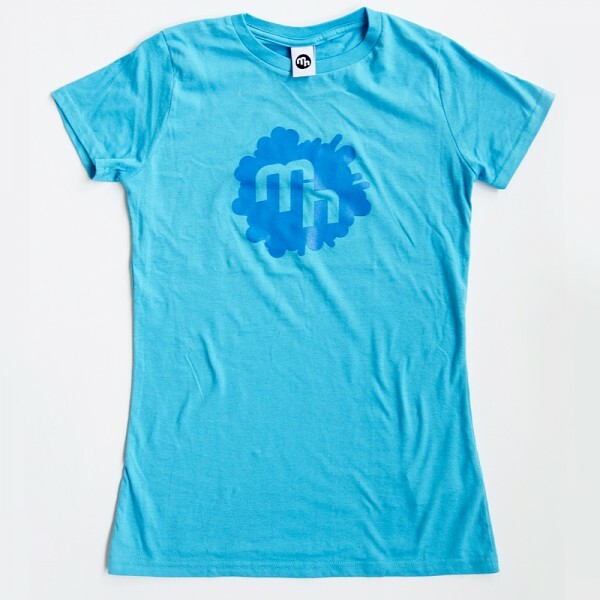 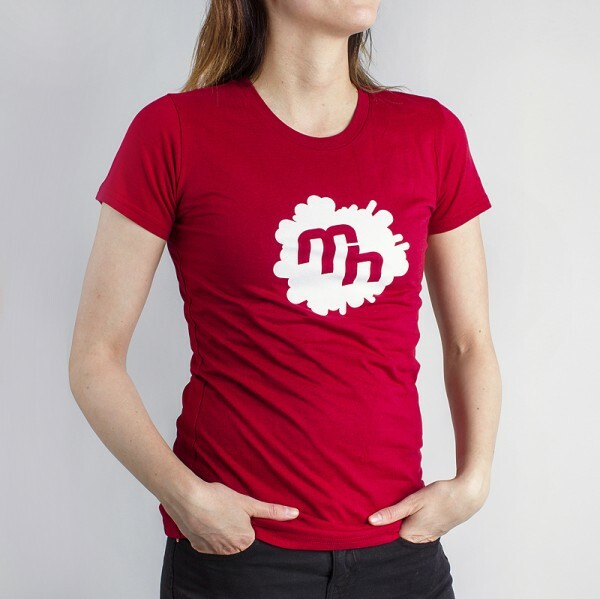 T-Shirt for women with a round neckline and Marek Hemmann logo on the front.